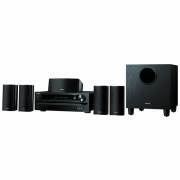 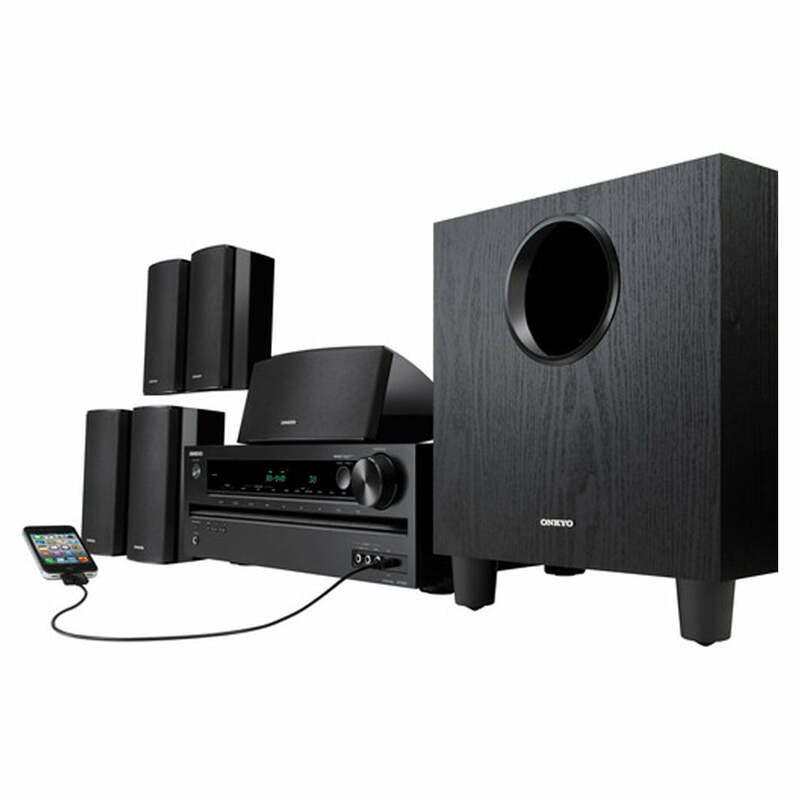 Onkyo HT-S3500 offers a solid foundation for any home theater with 660W of total power, including an independently powered 130W subwoofer for deep, boomy bass that you can hear and feel. You can easily add a Blu-ray or DVD player and gaming console to complete your entertainment experience. With processing for an array of advanced Dolby and DTS audio formats, you can achieve a more detailed, realistic sound field.